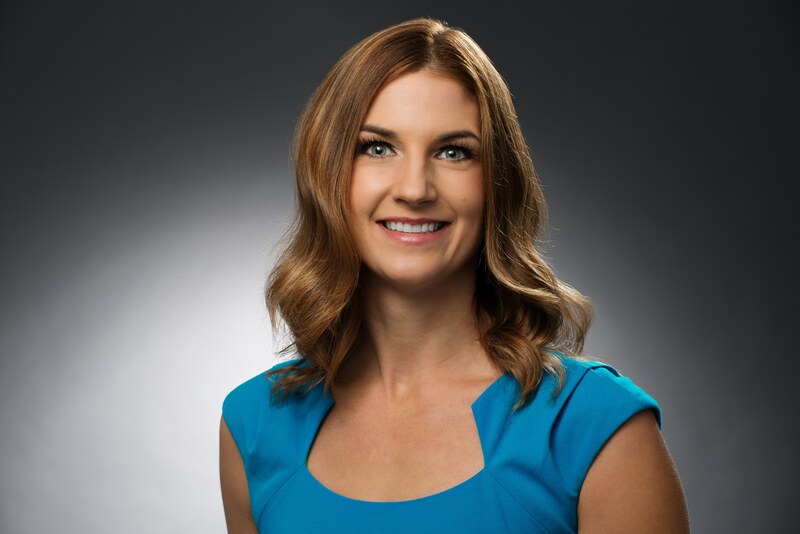 Angie Morgan is the New York Times and USA Today best-selling author of SPARK: HOW TO LEAD YOURSELF AND OTHERS TO GREATER SUCCESS and LEADING FROM THE FRONT. She has written numerous articles on leadership and organizational excellence appearing in a wide variety of publications including Forbes, Fast Company, and SUCCESS. She’s been a dynamic guest on CNBC, FOX News, and CNN. Shortly after launching her professional career, Angie saw a need in the workplace: professionals consistently showed the capacity to be leaders, but no one was actively helping them get there. Angie founded Lead Star to help professionals understand how they can achieve greater success by implementing leadership practices into their work routines. Angie’s leadership expertise formed after she graduated from the University of Michigan and served as an officer in the United States Marine Corps. She also holds an MBA from the Ross School of Business at the University of Michigan. What inspired you to write SPARK? I know the transformative impact leadership development has had on my life; I’m hoping to share this impact with others. I grew up in Kalkaska and after high school, I attended the University of Michigan and enrolled in the Naval Reserve Officer Training Corps. While learning to become a United States Marine, I was also learning how to be a leader. When I left active duty, I started to appreciate how this experience shaped my life. I’m now passionate about teaching others how to develop their leadership skills – I do this through my firm, Lead Star. 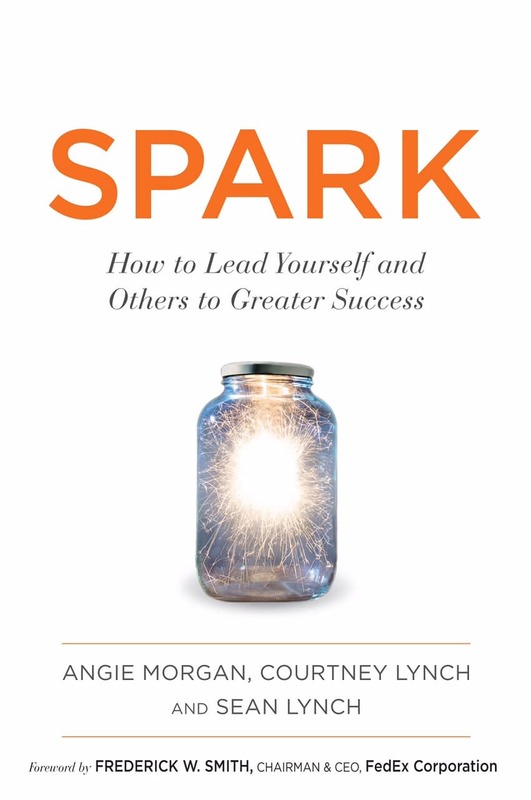 SPARK is just another way that my co-authors and I can help share leadership behaviors with those seeking to achieve the success that’s meaningful to them. The short answer? When I can. I balance a lot of roles (some better than others). Ideally, I’ll block 2-3 hours every day into my schedule to write, but that doesn’t happen as much as I’d like. I was the lead author on SPARK. My consulting work didn’t slow down to provide me the time for writing, so I wrote when I could – early mornings, late at night, while my family watched tv, during my son’s tae kwon do practice, and on the airplane. My process always goes out the window when I’m pressed with a deadline. My husband, Matt, is also a writer. He once joked, “If you want to write a book, then you have to sit down and write a book.”  In other words, writing a book can seem like a daunting process, yet you must commit, take it page by page, and have realistic expectations. I began writing just to articulate the thoughts rattling around in my head. I then transitioned to blogs, then white papers, and – then – books. One thing I realized with SPARK is that I got better with time. So, in short, stick with it. You’ll improve with the right commitment. Do you have plans to write any future books? I’ve got a few ideas right now – the one I’m interested in diving into relates to women and how they can work with and through each other to achieve whatever is on their hearts and minds. Women do amazing things already; what I’d like to help them do is understand how to use their networks to do big, great things. We see this happening already in TC – I’ve experienced it through the core group of women who launched Battle of the Books, I’ve seen it among women who’ve led Gladhander, and, more recently, the amazing success of Impact 100. If women realize the power and strength they have when they collaborate and cooperate, they can change the world. I love autobiographies. Katherine Graham, Bruce Springsteen, Maya Angelou, and the list goes on. I also love biographies. George Washington, Alexander Hamilton, Ayaan Hirsi Ali, etc. I love people’s stories. But when I need something exciting, I’ll turn to Stephen King. That guy is just amazing. What do you love most about living in Northern Michigan? The people. Totally, the people. I’ve lived all over America. I’ve met many incredible men and women. But what I’ve discovered is that Northern Michigan is comprised of the most diverse, eclectic set of people I’ve ever met.